Coordinating a team effort to produce a quality product is an experience I truly enjoy. Jason Cline’s favorite projects are the ones that push the boundaries of sustainable design. 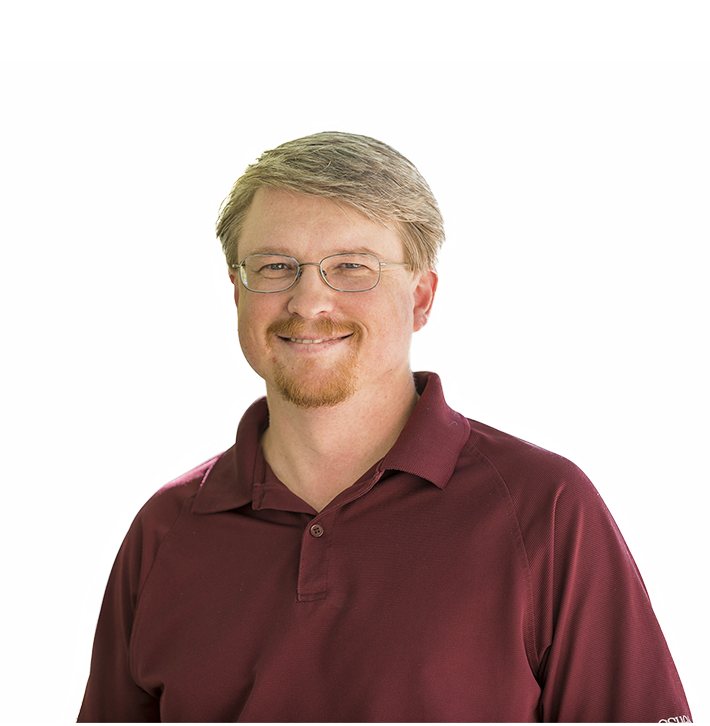 As a Project Architect with more than 23 years of experience, Jason has led sustainable design efforts on several CSHQA projects, including LEED Certified projects and Green Globes-winning designs. He pushes boundaries within CSHQA, as well, as the co-leader of the Revit Committee, a small group interested in designing the in-house tools and standards needed to further develop this evolving technology. His love of complex work is what drew him to architecture. As a child he was fascinated by intricate structures and went into drafting school after high school. He began his first drafting job at 19 and has enjoyed the challenging work ever since. His most intricate project, however, resides at home: A reversible chess and backgammon board with a removable glass top, custom pieces, and storage drawers that took years to build.